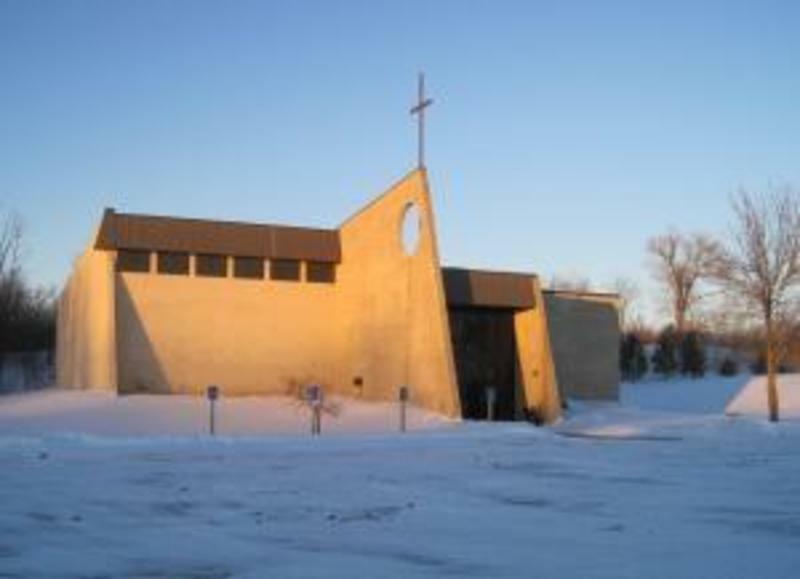 Hosanna is affiliated with the Lutheran Church Missouri Synod in Buffalo, Minnesota. We celebrate the Divine Service with Communion on Sunday mornings at 10:00 using the historic liturgy of the Christian church as found in the Lutheran Service Book. Whether you are new to the area or have been here a while, our doors are always open.